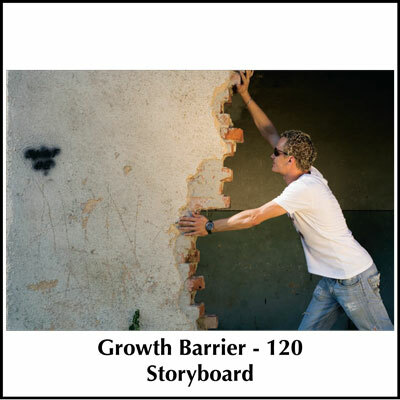 This storyboard is designed to help church leaders confront the attitudes and barriers preventing growth beyond 120 and apply a plan to remove them. Most church leaders have a desire to reach people with the gospel and see the church grow. 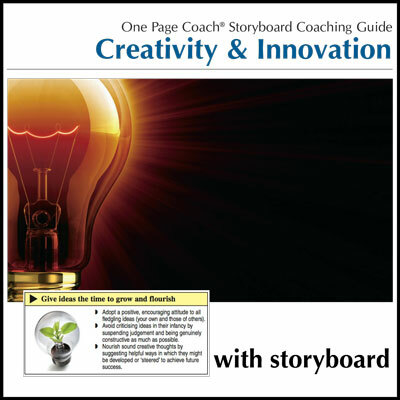 At times growth seems to happen naturally until it confronts invisible growth barriers. When this happens the temptation is to ask the question “How do I get the church to grow?” placing the responsibility for growth on the leader’s shoulders. All healthy organisms grow so a better question is “What is keeping the church from growing?” If the church is stuck, what obstacles are inhibiting growth? 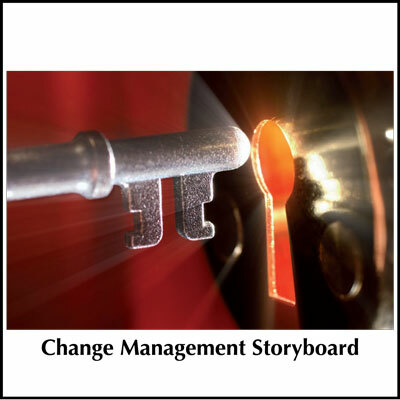 This storyboard is designed to help leaders confront the attitudes and barriers preventing growth and apply a plan to remove them. Jesus will build His Church. 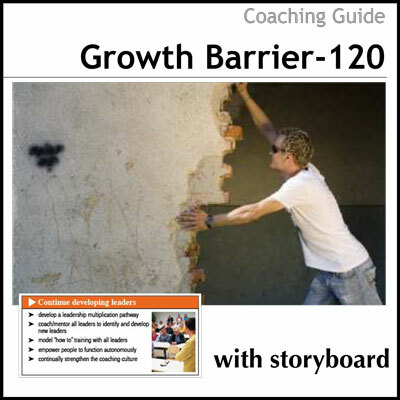 Coaches may also find the Growth Barrier 120 Coaching Guide with Storyboard helpful.